Print advertising is not dead. In fact, some people prefer print to digital. According to a study by MarketingSherpa, when asked which advertising channels they trust most when making a purchasing decision, 82% of respondents said they trusted print ads in newspapers and magazines. Not only can printed ads help with building brand trust, but print advertising can also help a brand reach a wider audience. But how can you create a standout print ad that also complements your digital campaign? How can you make sure your printed ads are effective? 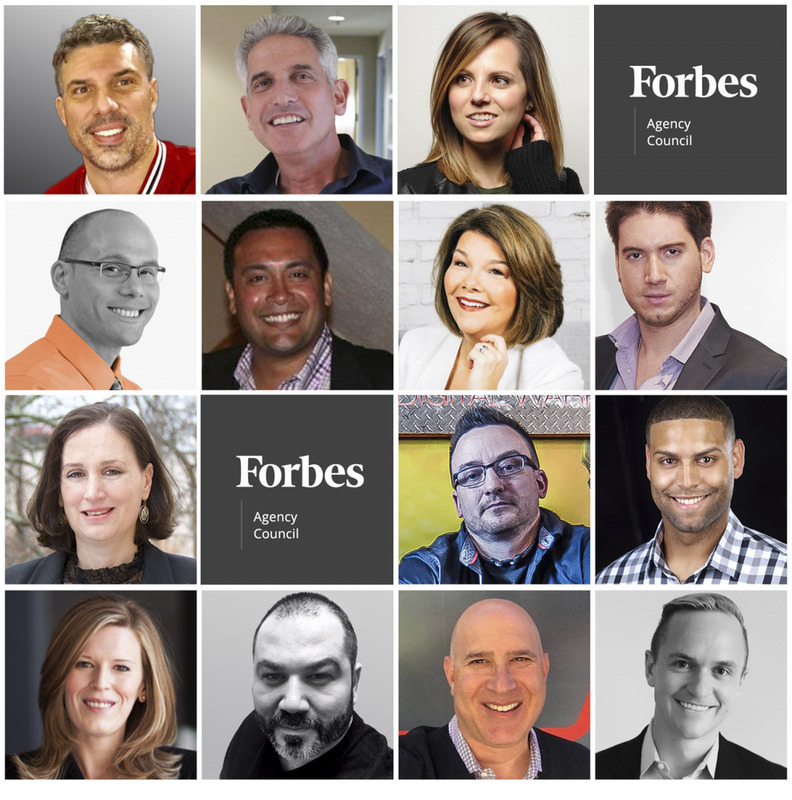 To help answer those questions, 14 members of the Forbes Agency Council offer their advice for the most effective ways to approach print advertising. It may sound unorthodox, but in my experience, leading with a print piece that ties directly into a campaign interactive generates traffic. Make sure the print piece doesn’t let too much out of the bag; don’t tell the whole story. It has to be a tease and hook your audience. Otherwise, what’s the point of going any further? If the print piece says: “Go here and win,” then I know it’s probably a sweepstake, which may lose me. –Paul E. Benninghove, Phalanx Digital Inc.
To stand out, you need to create a campaign where traditional media meets modern media, and that’s where augmented reality (AR) can come to the rescue. Incorporating AR technology to print advertising can enhance your audience’s experience and create a viral sensation. Print advertising is indeed not dead, but implementing AR to print can do wonders and complement the digital campaign. – Cagan Sean Yuksel,GRAFX CO.